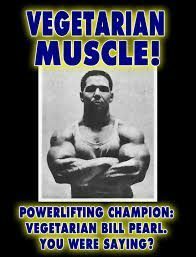 GR.–People cite protein deficiency as their reason for not becoming vegetarian. However, it’s not an issue; there are plant sources for the full suite of proteins. Here are pictures of a few vegetarians that serve as living proof. Robin Raven.–“The fate of Harambe, the 17-year-old gorilla who was shot dead in a Cincinnati zoo on May 28, has inspired much debate. Some adamantly defend the zoo workers’ actions, while others point to the hypocrisy of outrage when many sentient animals are killed each day without drawing any attention whatsoever. Seeing Harambe’s face as an innocent animal who was so quickly sacrificed has undeniably struck a chord with many. 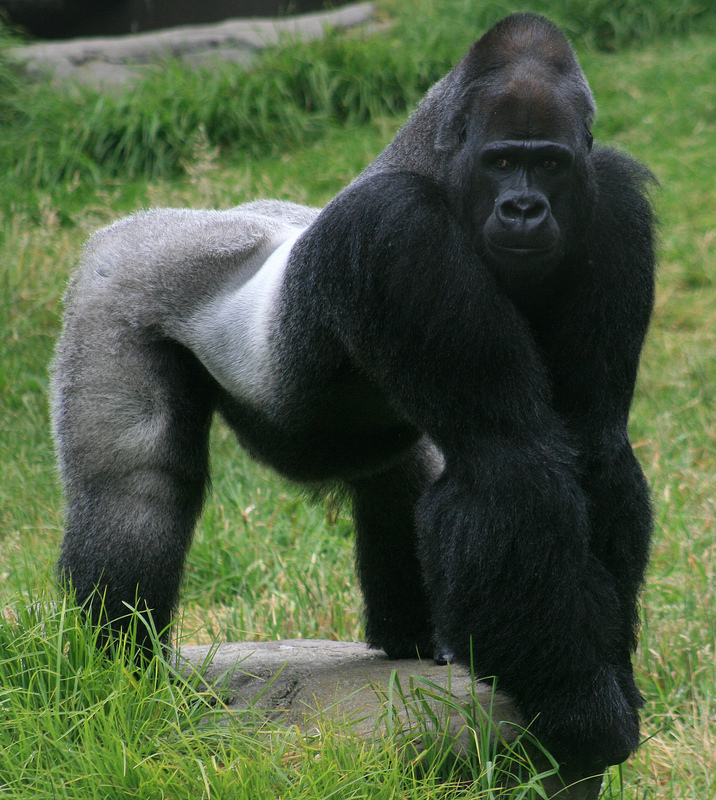 So, despite some claims that animal rights is the least important issue, the attention that the gorilla’s life received indicates that people are ready to hear the truth: Non-human animals are sentient beings with lives that do, in fact, matter. “All this is another indication of how interest in the issue of animal rights has grown significantly in the past half-century. According to a 2015 Gallup poll, nearly a third of Americans now believe that non-human animals should be given the same rights as people. That’s a considerable increase since 2008, when only a fourth of Americans shared this view. This entry was posted in Animal Rights/Welfare, Vegetarian by GarryRogers. Bookmark the permalink. yes we cannot ignore animal rights and we should not. We absolutely can NOT and should NOT ignore this issue anymore. It’s unreal to me the reasons people use to continue eating meat…..but it really just comes down to convenience. I’ve thrived as a vegan for 9 years now and have been perfectly able to get enough protein, fat, vitamins, and whatever else my meat-eating friends seem convinced I can’t get! I’ve read a lot of books on the subject, but my personal favorite was the one that started it all – “The Omnivore’s Dilemma” by Michael Pollan. Several books later and I was a strict vegan, but after about 30 pages of the Pollan book, I never ate another piece of meat again!